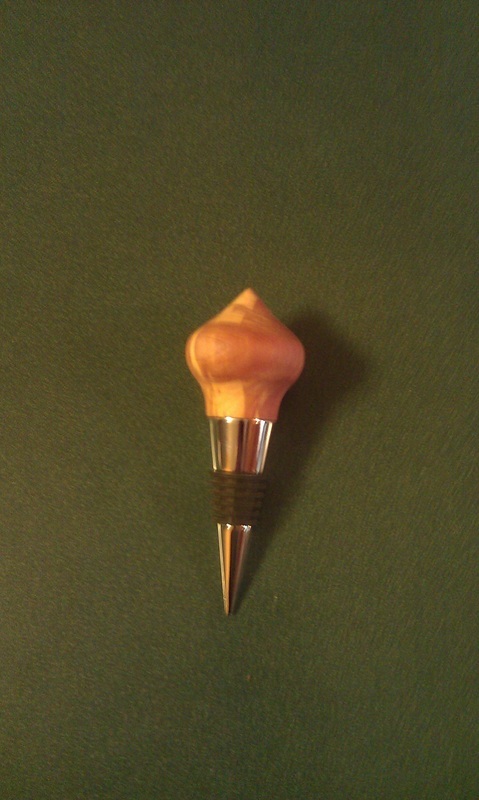 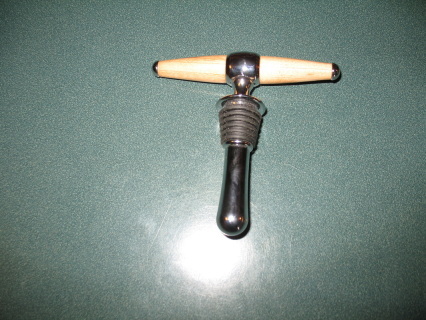 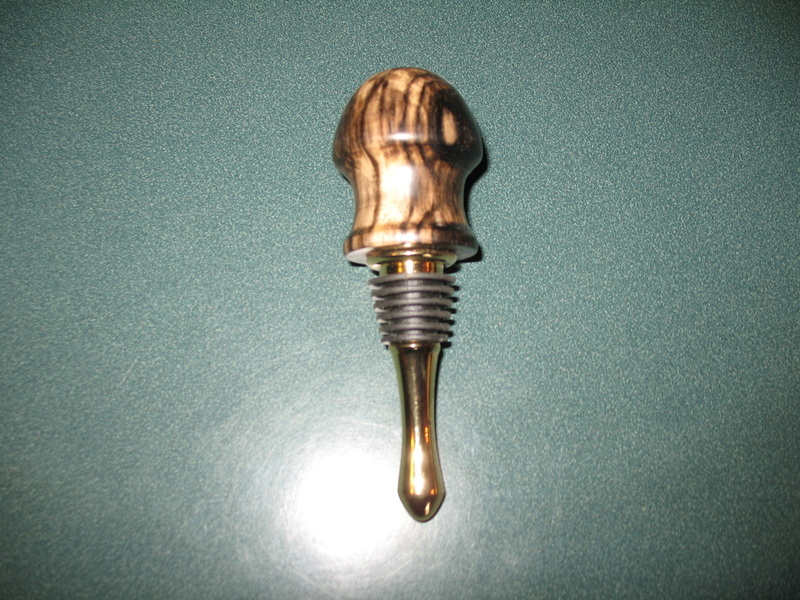 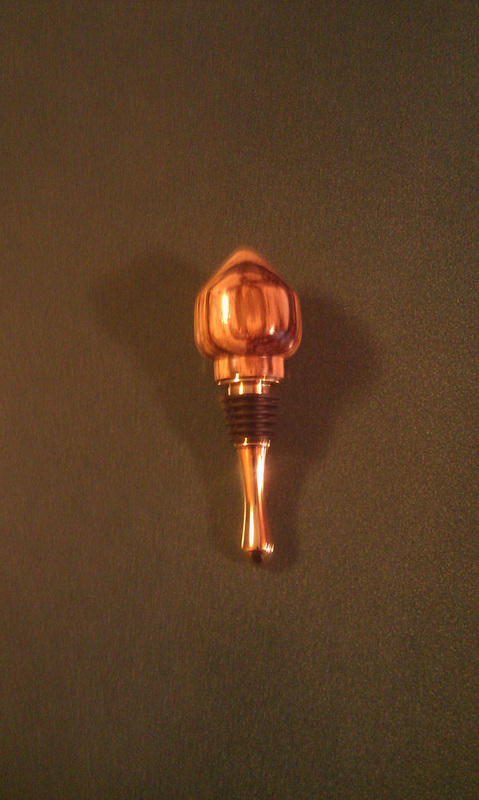 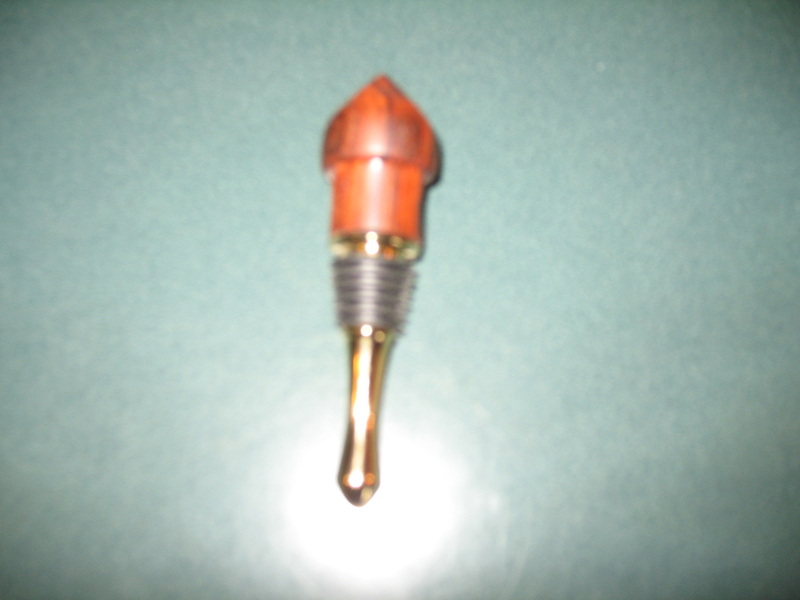 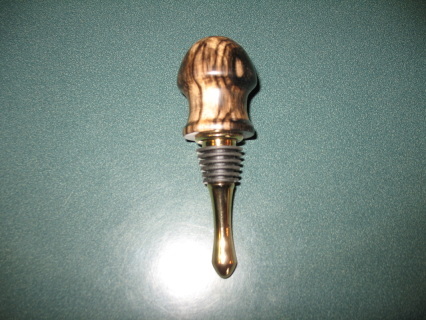 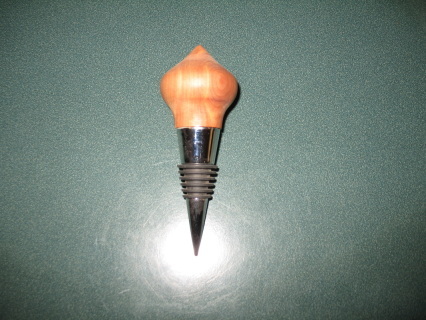 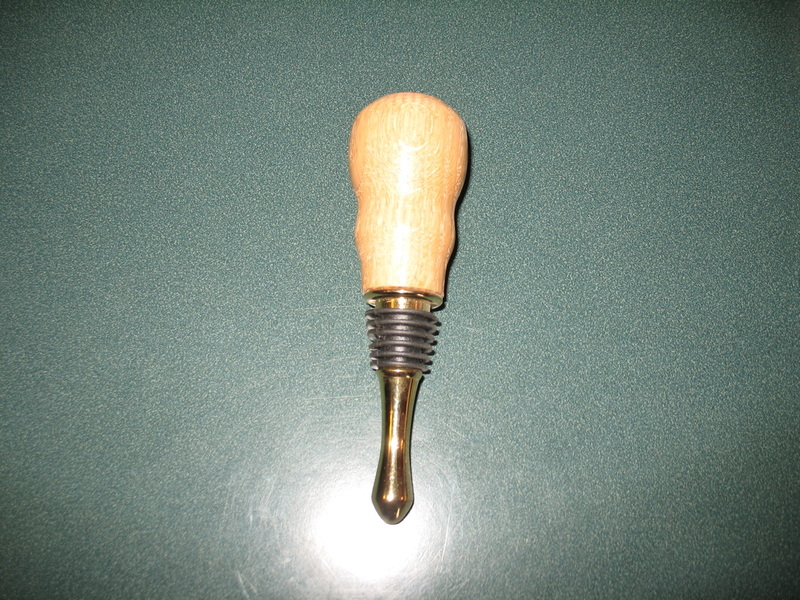 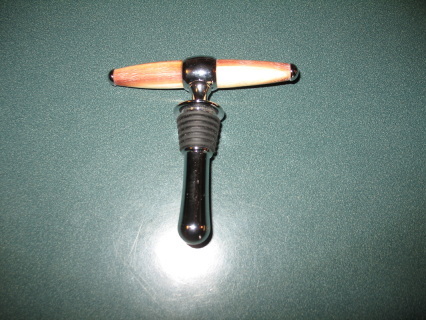 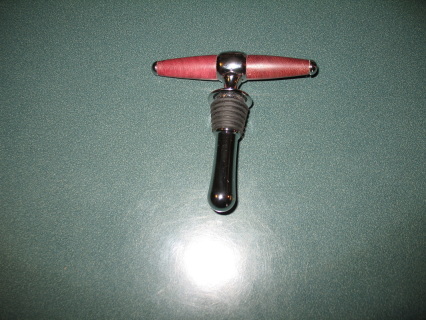 Droplet Bottle Stopper Add class to your favorite wine bottle without making it top heavy. 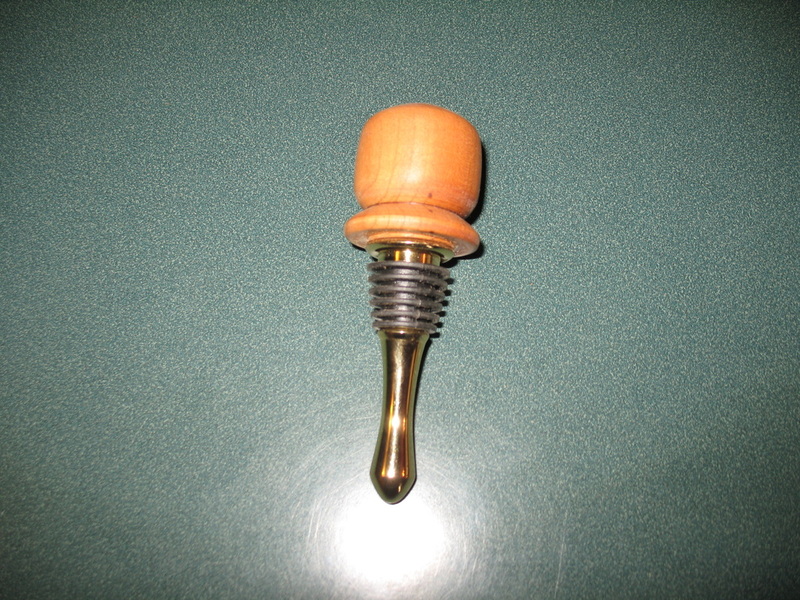 The unique droplet shaped design at the base of this bottle stopper positions the weight closer to the bottom of the bottle reducing the tendency to be top heavy.will accommodate wine bottle openings from 5/8" to 7/8" in diameter. 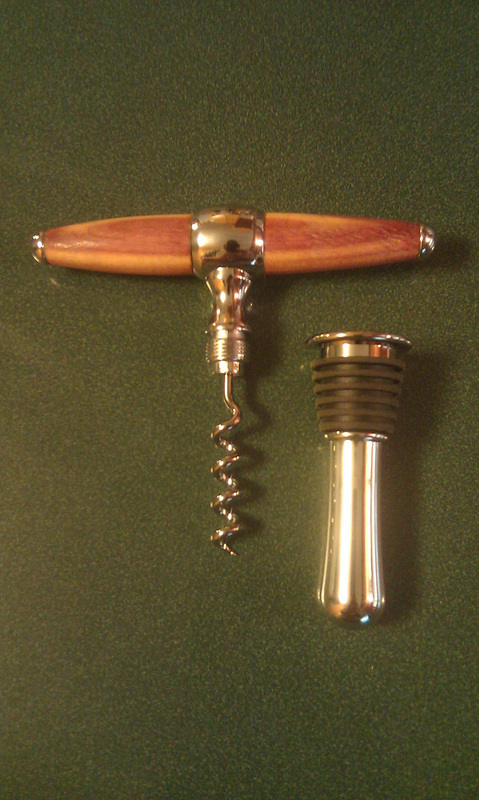 Artisan Handled Corkscrew/Bottle Stopper Opening bottles and maintaining freshness is easier than ever with the convenient two-in-one Artisan® Handled Corkscrew/Bottle Stopper.